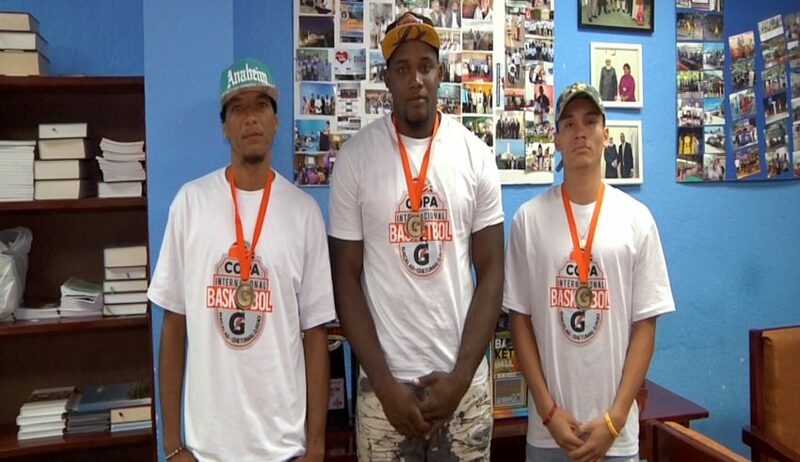 Yesterday, the Ahmadiyya Basketball League returned from Chetumal where both their teams captured gold in the Copa Gatorade Bacalar Tournament. Love news spoke with Naveed Mangla, the President of the Ahmadiyya Muslim Jama’at, Belize, who said it was their second time participating in the competition. Love news also spoke with Andrew Ortiz, one of the basketball players, who said that despite the challenge, they were able to capture gold. Last year, the basketball league captured silver in the competition. How can we improve the integration of foreigners in Bratislava?